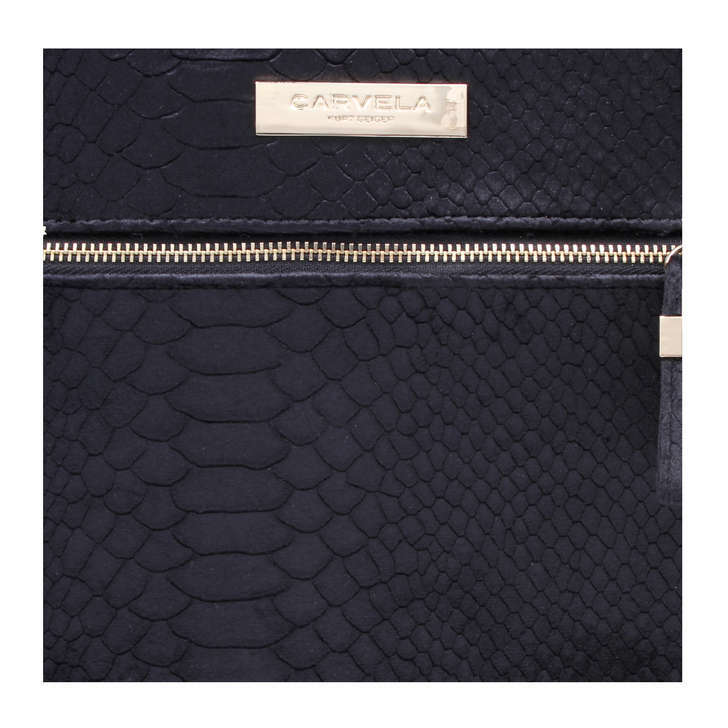 A modern accessory to take you around the clock, Roxy Zip Pouch is a contemporary handbag by Carvela. 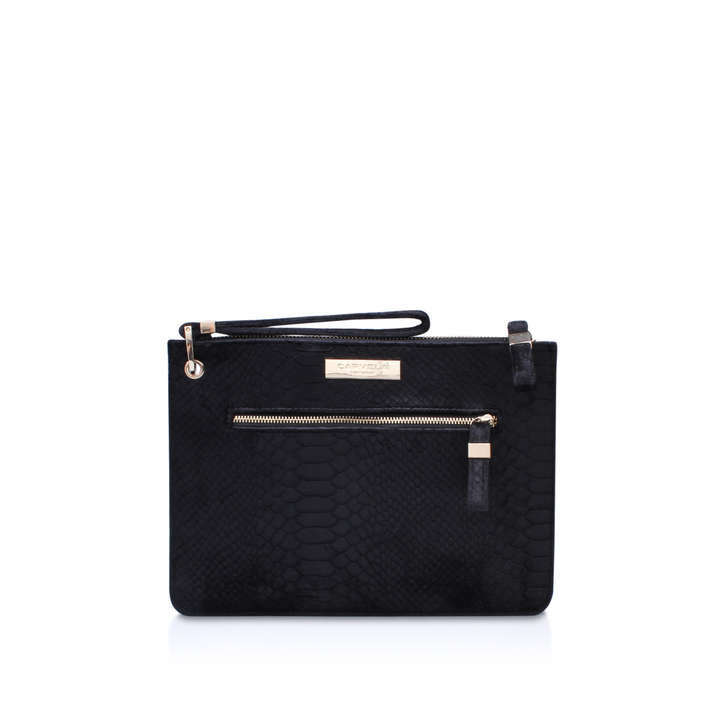 In classic black with a top zip fastening, front zip compartment, wrist strap, plaque and metallic hardware detailing. 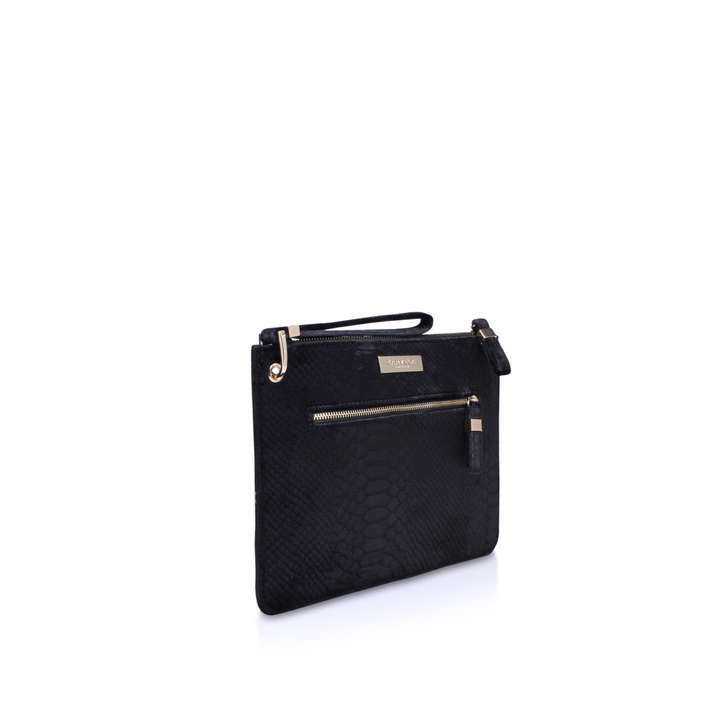 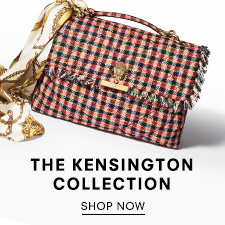 Bag Dimensions: H 19cm x W 26cm x D 1cm.